Spring made its official appearance this past March 20th, and although looks like we'll be wearing our coats around Italy for a bit longer (and even in Spain, where it's been a particularly cold Winter), I can't wait to start wearing dresses, blazers and lighter layers. 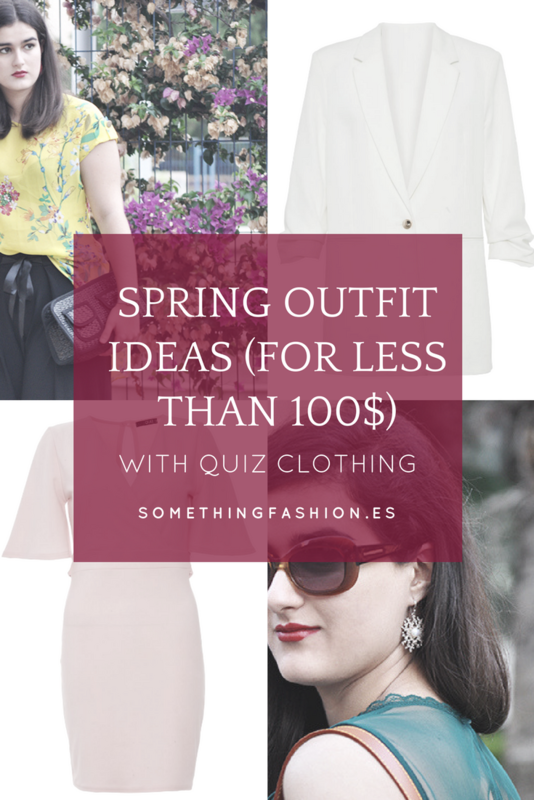 So, in today's post, I'm partnering with Quiz Clothing to show you some ideas to style Summer dresses in those still chilly evenings, in a more day-to-day style or even for those events happening in Spring (weddings, special dinners, picnic days out...) for less than 100$. I know sometimes it's quite difficult to figure out what to wear when the weather starts changing, so in today's post I wanted to shine a light about that and give some ideas for those days when you just can't help but say "I have nothing to wear today". One of my favorite ways to start dressing up for Spring is mixing elements both from the Winter wardrobe as boots + jackets and more light pieces as mini-skirts or dresses. I love playing with the different lengths and different kinds of materials when it comes to combining and mixing shoes, trousers or skirts and being in Spring means also having the chance of experimenting with materials from both seasons, which is great! 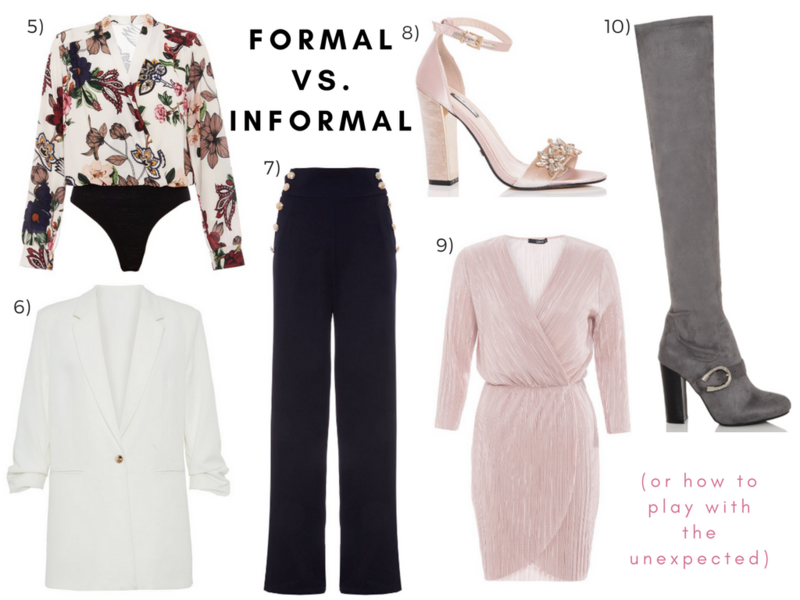 What I like about Spring is that it has the perfect weather to add to your outfit colors and materials belonging to Winter season (hi, suede boots) and still make it look cohesive playing with softer colors as pinks and pastels or materials as lace or chiffon. I personally found super fun the lace dress above and I could easily see it being paired both with boots or sandals (aren't marvelous those red ones with pom-poms? I find them very fun! ), and a blazer or a lighter coat. It reminds me a lot of this vintage dress I got in New York and which I wore with a pair of closed satin heels for a more formal look. First of all, I must say that I'm not personally much into bodysuits and overalls because due to my day-to-day routine and duties I find them tremendously inconvenient (sometimes my days end up as frenetic that a girl's got to go to the toilet and come back in less than 5 minutes time), but I like how they usually have this super flattering and feminine V-necks. 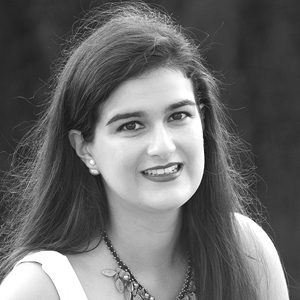 I personally like to wear bodysuits with culotte or palazzo pants when it starts getting warmer for more formal events in College (like when I was vice-delegate at the students' council the last course and sometimes you had to attend to talks and little meetings) or event to dinners out with friends or colleagues. I like the fact that with less than 100$ you can achieve outfits for almost any event just mixing a few pieces and patterns. How about you? How do you deal with the temperature and sudden weather changes during Spring and how do you apply this change to your daily outfits?